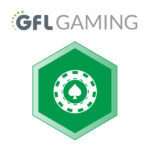 Using compact fixed or portable touchscreen gaming terminals that enable live casino table play, GFL Gaming increases the number of player positions on the gaming floor. Access real-time fixed reporting including number of players, revenue, reconciliation etc. Add-on: Ticket In Ticket Out (TITO) systems, Slot Account Systems (SAS), Crediting Kiosks etc. 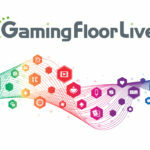 GFL’s Gaming module has been designed to revolutionise the player experience. 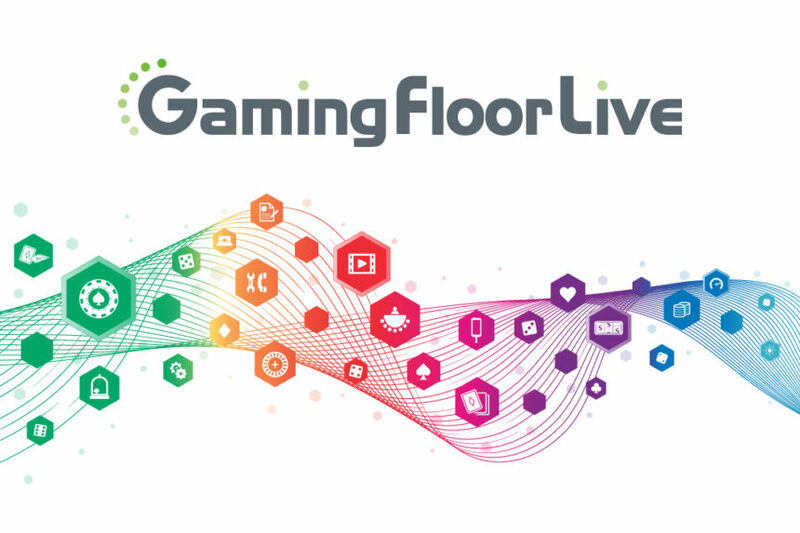 With fixed Qorex Electronic Gaming terminals and tethered or portable touchscreen gaming terminals that enable live casino table game play, GFL’s Gaming module increases the number of player positions on the gaming floor. 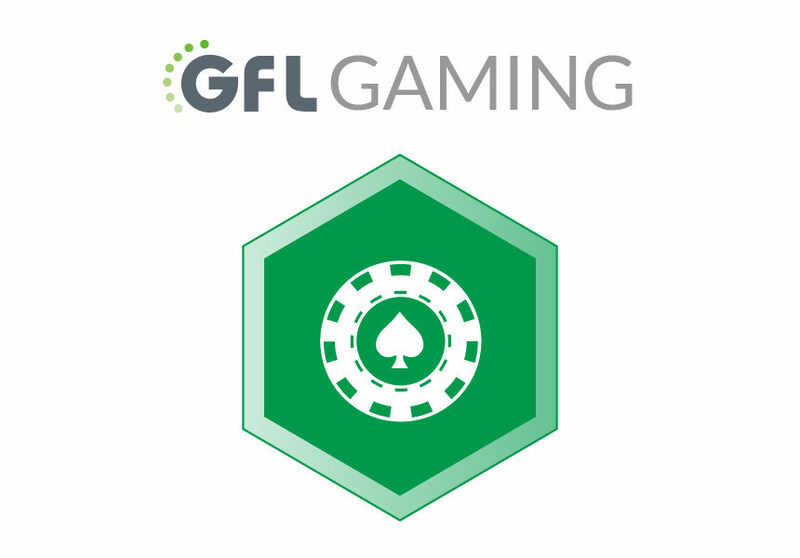 GFL Gaming allows you to transform small, previously underutilised licensed gaming areas into revenue generating spaces. 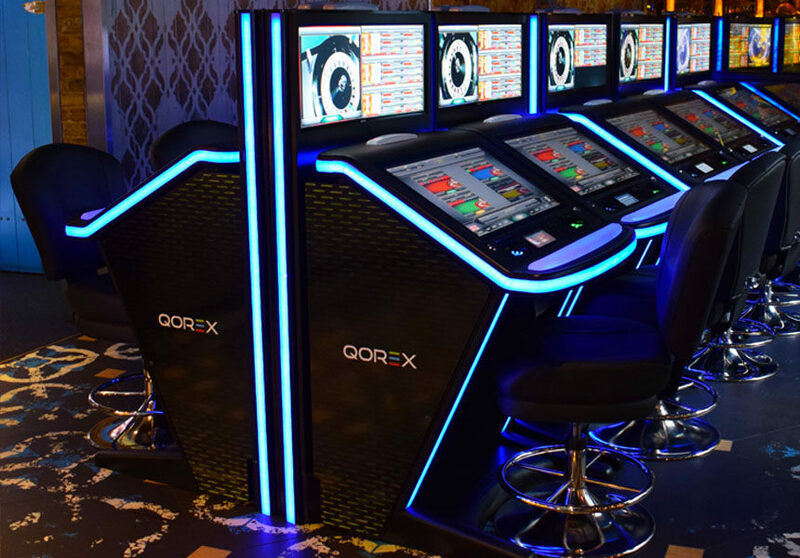 Powered by GFL Gaming, Qorex is the ideal way to unlock these previously unused areas of the gaming floor while lowering overheads comparative to opening new tables. 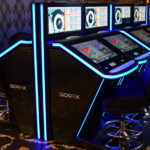 Qorex is TCSJOHNHUXLEY’s stylish new EGT which enables live play of Roulette and Baccarat tables from anywhere in your casino including automated Roulette Wheels. Available as fixed stand-alone units, with the option of topper screens to display more information, or in a podium setup and driven by our Saturn™ Auto Roulette Wheel. Qorex features an easy to use player interface that combines the experience of live gaming with all the benefits of electronic gaming.